GAINESVILLE, FL- The 2017 Florida Gators recruiting class was missing size. Florida already has two players committed to the 2017 class. 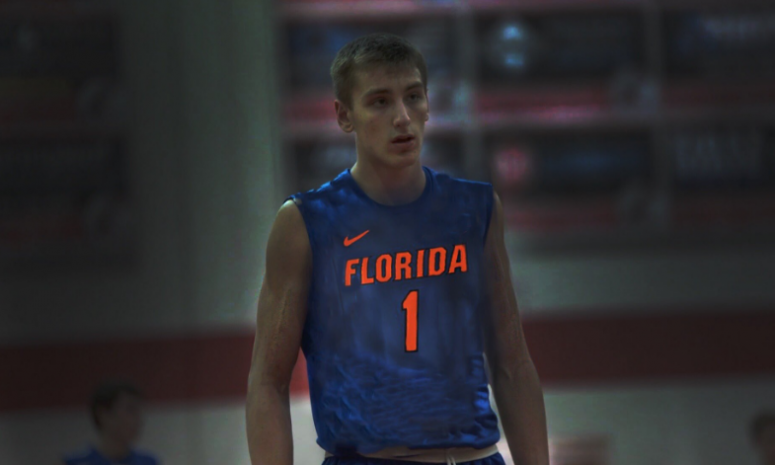 Monday Gators head coach Mike White received news that forward Chase Johnson committed to his program. Johnson, a 6’8 205 lb forward from Huntington WV, averaged 17.1 points and 8.8 rebounds as a junior at Ripley High School. He has since transferred to Huntington Prep. Johnson joins four-star G Shai Alexander and four-star F DeAundrae Ballard in Florida’s 2017 cycle.